6. Electric Power Industry of China and Mongolia NEW! 11. Coal Industry of Europe NEW! 12. 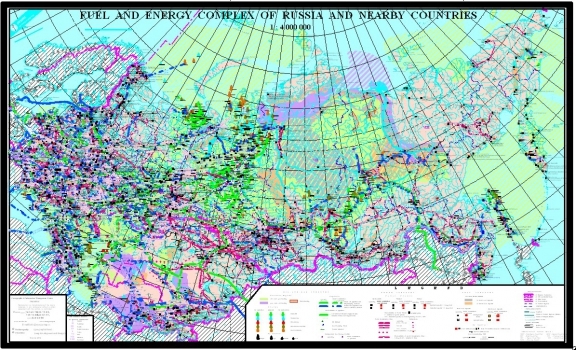 Coal Industry of CIS and European Countries NEW! 13. Coal Industry of China and Mongolia NEW! 15. Metallurgical Industry of Europe NEW! 16. Metallurgical Industry of CIS and European Countries NEW!